Swift-Lite International is the original Swift-Lite Hookah Charcoals Manufacturer in the UK with production facilities since 1957. The fast lighting hookah charcoal from Swift-Lite is a smokeless and odourless product originally designed for religious Incense burning. 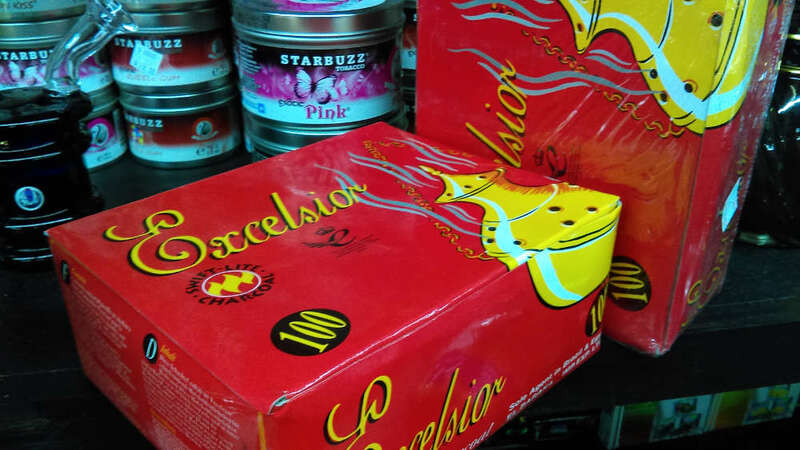 The product was re-developed and has now become a major global brand for Hookah smoking.